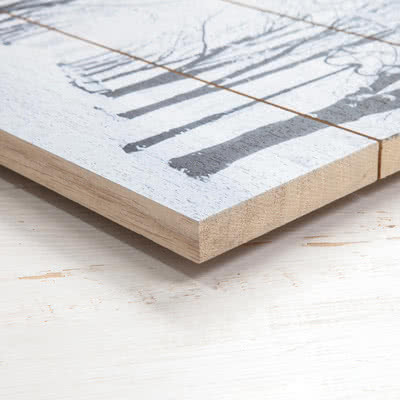 Going back to nature with this personalised one-of-a-kind art piece! Print your best memories on wood pallets or on a wood board. 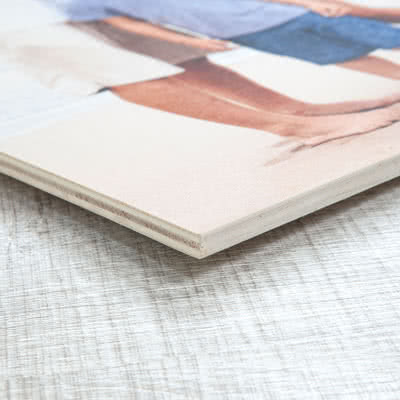 Our wood photo prints comes in a variety of sizes and formats, all made with high quality pinewood or poplets. Hanging systems are included.